There is no actual land based casino in the city of Paris. There were several gambling rooms open but most of these have closed down or been closed after police raids. These gambling rooms are called “cercles”. 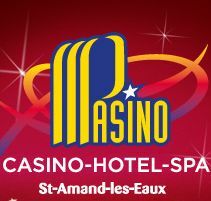 There haven’t been any casinos built within Paris because a 1907 law stated that land based casinos could only be built in areas with a spa or in seaside resorts that attracted tourists. Many in the casino industry can see the great potential for gambling in a city that attracts about 30 million tourists every year. However any such plans would involve major changes to France’s gambling laws. The 1907 law setting out conditions of where in the country casinos could legally be opened, forbid casinos in Paris. Some years after this legislation was introduced, an amendment was added to ban any gambling within a hundred kilometres of Paris. Since there weren’t any recognised casinos, gaming rooms known as cercles grew up in the city. 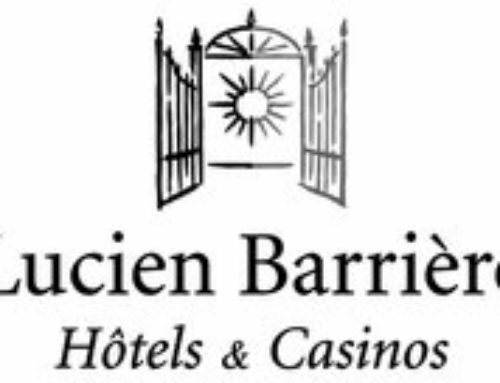 The 1907 law was amended again to allow a major French casino operator, the Barrière group to open a casino in a spa town just 11 kilometres to the north of Paris: Casino Enghien-les-Bains. This casino is still in operation today. Major changes to gambling laws? There would need to be major reforms to France’s gambling legislation to allow a casino to be built in the city of Paris. The question is being discussed by the French authorities and a report is being worked on by the Prefect Jean Pierre Duport. The report is to look into whether a casino in Paris would be of benefit or not to the city. 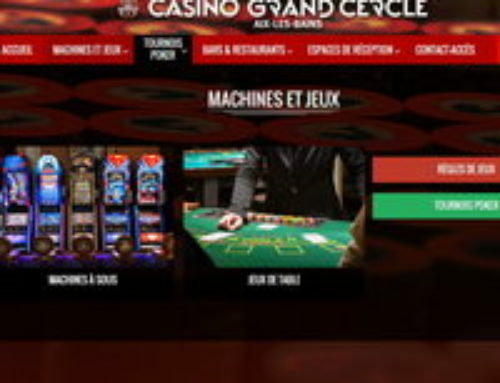 The report is to also deal with the question of whether the future of gambling in Paris should be developed in a casino or by reintroducing “cercles”. 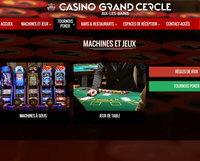 Cercles are gaming rooms that existed in Paris until several were closed down recently by the authorities amid problems with alleged illegal activities around their operation. There is only one cercle left in Paris at the moment, the Clichy Cercle but its licence is up for renewal next year. Two cercles were recently closed after they were raided by the police, The Aviation Club France and the Cercle Cadet. The Aviation Club de France was one of the most well-known and exclusive cercles and had been in operation for more than a century. 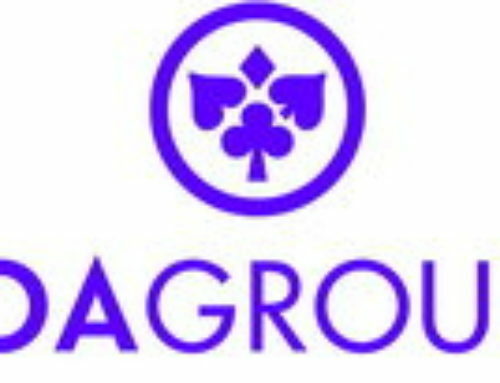 It was raided and had to close last autumn and two months ago the authorities declined to renew its gambling licence. 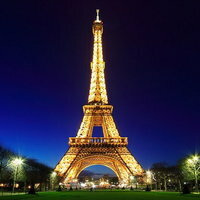 It is thought that a new casino in Paris could provide tax revenue of about 30 million euros. This figure may also be the reason why there has been no official stance on the question of the future of gambling in Paris. 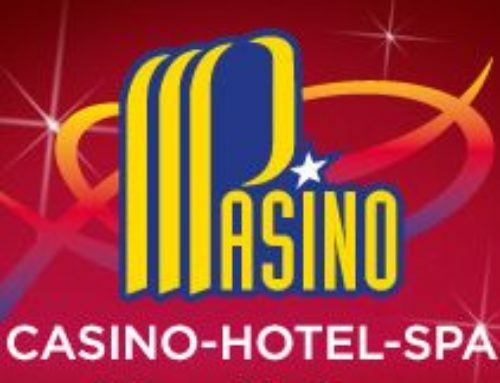 Along with the idea of a land based casino in Paris is the possibility that changes to the present legislation prohibiting casinos within a certain radius of the city could allow plans for a major casino to be built within a hotel near Charles de Gaulle airport in Roissy.